Leading Service Provider of aluminum composite panel cladding and acp cladding from Bengaluru. 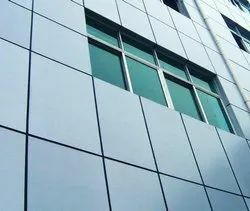 Synchronizing with the advancements taking place in the industry, we are engaged in providing Aluminum Composite Panel Cladding. 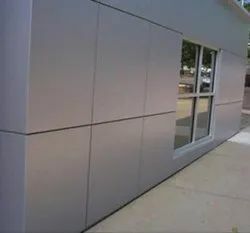 Backed with years of experience of this domain, we have been able to offer the finest collection of ACP Cladding. Our cladding process is rendered standardized that helps us in attaining consistency in the quality of the output. Looking for ACP Claddings ?